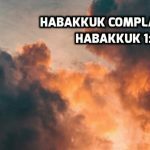 Habakkuk speaks to one of the most fundamental questions of faith: How can God let suffering and evil continue so long? 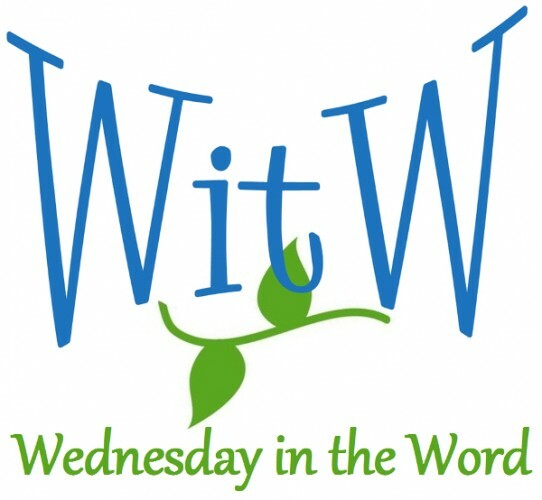 If a local church developed a schism such that it divided into opposing camps, both camps might be tempted to judge the other side using 1 John 2:9-:11. 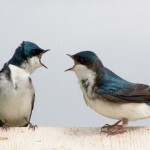 But the Apostle John did not write these verses to be a club to condemn each other. 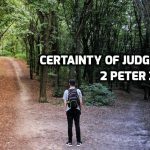 Since the Messiah was expected to establish his kingdom on earth and that would involve a moral cleansing, why isn’t Jesus judging Gentiles and evildoers? 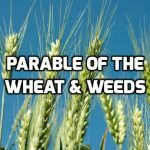 The Parable of the Wheat & the Tares explains why Jesus’ ministry is not meeting this expectation.